Farming? Well, worm farming. Finally, after months of having the worm farm paraphernalia sitting around with no worms in it I am happy to announce that a very healthy bunch of Tiger, Red and Indian blue worms have taken up residence. The process was really pretty easy. I think the reason I hadn't gotten around to actually getting the worms was because I was really nervous about how I might just not be very good at it. I was in the garden shop getting some winter veggie seedlings and when I got up to the counter I noticed that the people in front had purchased a worm farm. I asked if they knew where to get the actual worms and, lo and behold, they were right there in the shop. Hadn't seen them before, but then I don't think they come in very often. 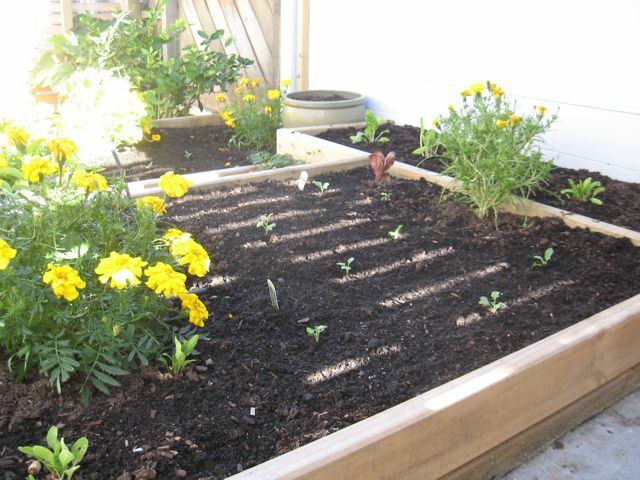 Maybe the worms prefer the more up-market garden centers that have cafes and gift stores attached? Off down the aisles I went in search of the worms…determination on my face and in my stride. Found them, rushed back to the check out and into the car before I could change my mind. 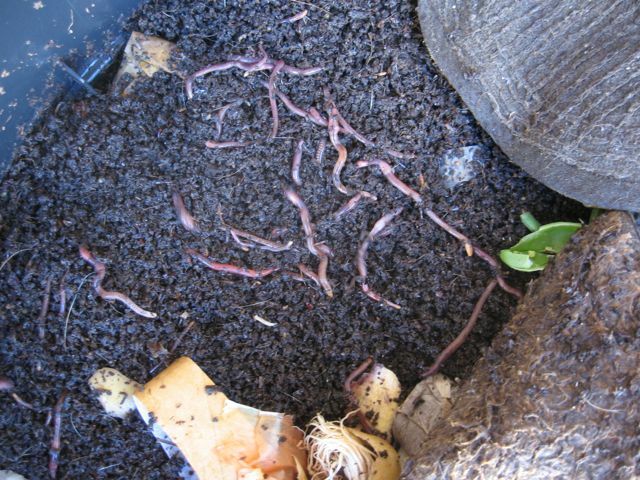 Got the worms settled in and this morning when I went to check….yup, they were all there wriggling and squirming and doing what worms love to do - starting the composting procedure. This is going to be fun! Oh, and the winter veggies got planted to. Big Business At It Again?